Empires Apart is an old-school Real Time Strategy game set in medieval times. It aims to recapture the excitement and wonder of collecting resources, building an army and raising to victory. 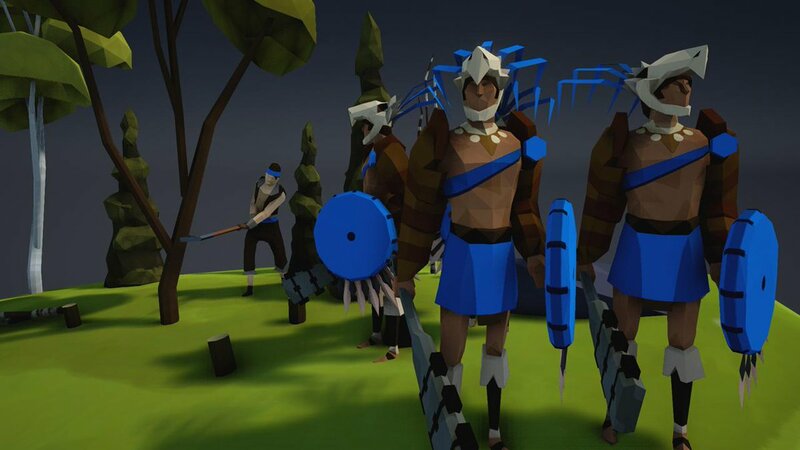 With focus on competitive online play, Empires Apart brings the classic real time strategy gameplay to the modern age. The Great Whale Road is a medieval RPG with turn-based tactics, longships and axes. Travel the early medieval seas with your crew of chosen men and women. You will build up your crew by recruiting champions and characters from different cultures and kingdoms along the North Sea including Anglo-Saxons, Picts, Franks and Danes. 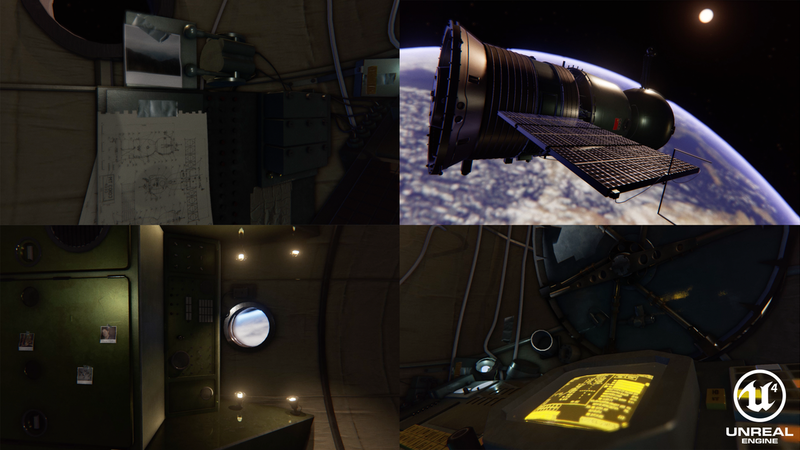 Outreach is a first person, narrative-driven adventure game. You are a lone Cosmonaut sent to investigate a Soviet military station, which has mysteriously cut all communication with Ground Control. As you explore, you piece together an account of what transpired aboard Outreach Station. A side-scrolling armored fighter/mech game in the spirit of an SNES game called Metal Warriors. Your home planet is bombed to bits and you now survive as a mercenary-for-hire flying missions for pay. 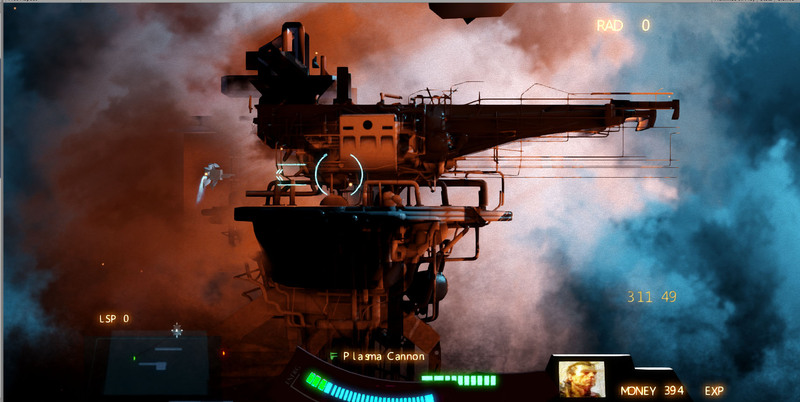 You start each mission in one mech but you can jump out and grab another as you find them. Between missions there's a hub area where you pick your loadout and negotiate to figure out what missions you'll do next.